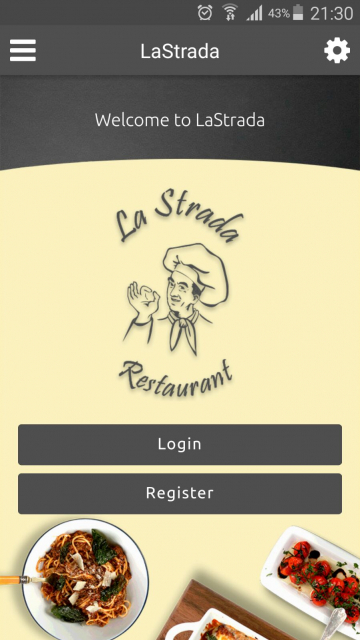 "La Strada" is an application for taking and delivering food orders, a complex project consisting of three applications: web, mobile for clients and mobile for operators. Unlike other similar applications, "La Strada" offers customer the opportunity to track agent's position in real-time on map, relative to the delivery location. At the same time, besides these constant map updates, the client has permanent access to order status, delivery time, and receives phone alerts when the order arrives at his location. - advanced reporting system for orders, operators and receipts. - application provides the ability to manage account details: profile information, phone number, delivery locations, etc. - the coordinates of the operator's location are sent to customer who can track the position on the map in real time relative to delivery location. 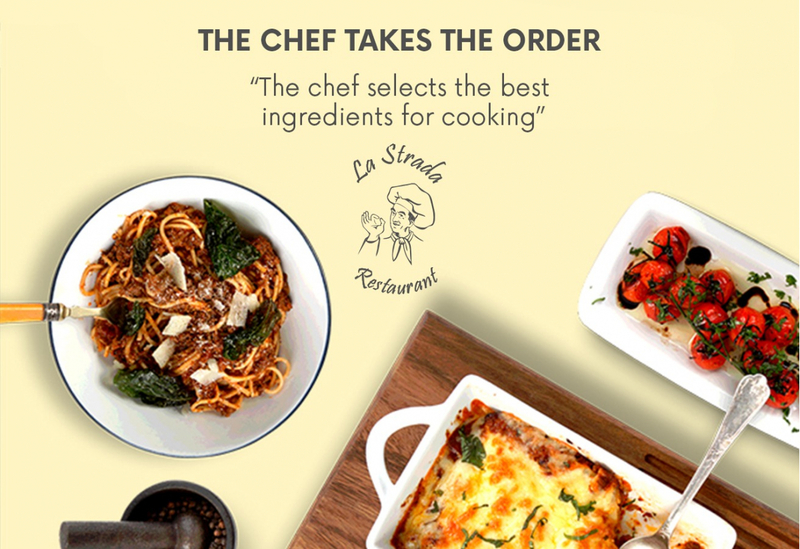 "La Strada" is an important chain of restaurants in Norway that, from the need to facilitate customer ordering, has appealed over time to several online home delivery platforms. Finally, the most sustainable solution was to develop their own mobile application for delivery orders. "Thank you for the great service you have provided us with this application created especially for our restaurant chain, for your promptness and for the professionalism with which you have worked from the beginning​. We've been in touch often by email, phone and Skype when we didn't have the chance to meet personally, and everything went according to my expectations. 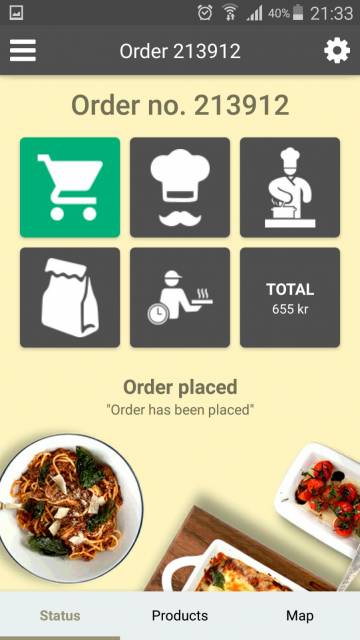 As you know, your team, X Factor App, has created an application that will be used in the three restaurants I own in Norway, and on this occasion your services will be promoted here as well. I want to thank Mrs. Ana-Maria Vasilescu, as Business Developer, Mr. Cristi Sterian, as Project Manager and the entire X Factor App team for collaboration and for the fact that they behaved irreproachable and promptly, every time we got in touch. I decided to work with X Factor App after I received more recommendations. I know that I've take the best decision when I chose you because I'm very pleased with all of what we have achieved so far. I am grateful for everything, I wish you all the best and good luck! " I want to thank Mrs. Ana-Maria Vasilescu, in the position of Business Developer and Mr. Cristi Sterian, as Project Manager and the whole team X Factor App. I decided to order from X Factor App after I received several recommendations and I am convinced I made the right decision. We are grateful for everything, I wish you all the best!